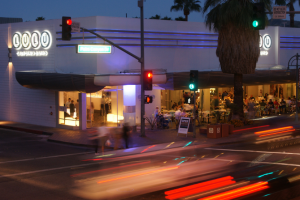 Looking to go back to the Palm Springs that Frank Sinatra and the rest of the Rat Pack made famous? 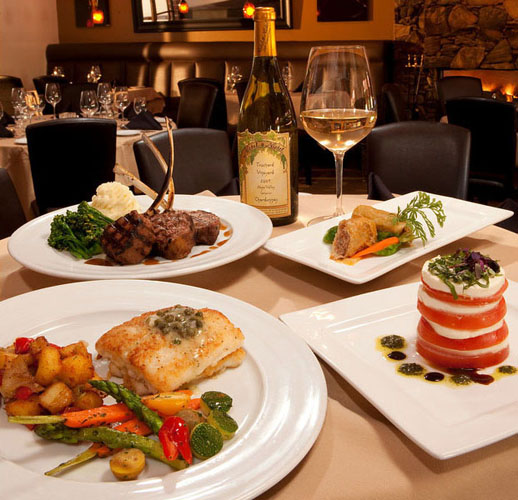 The Nest has been around since 1965 and specializes in fine dining and local entertainment. 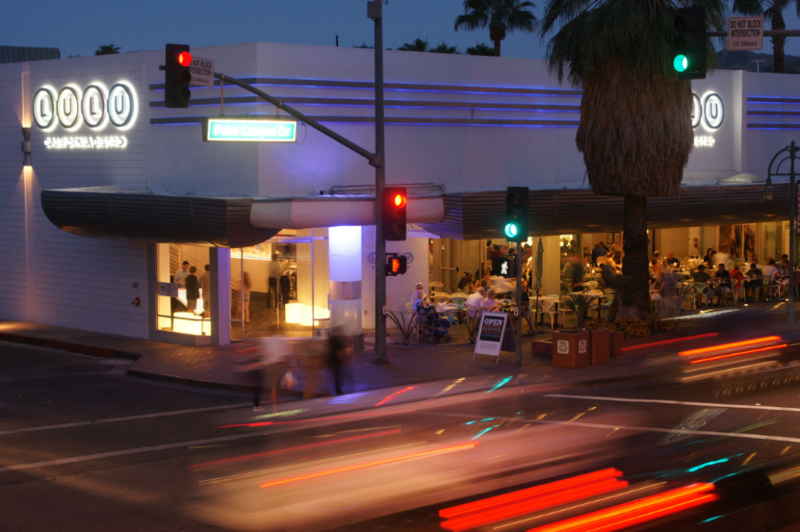 A favorite destination for locals, celebrities, and golf legends alike, it’s vintage Palm Springs with modern flair. Home to the longest happy hour in the Valley (9 hours! 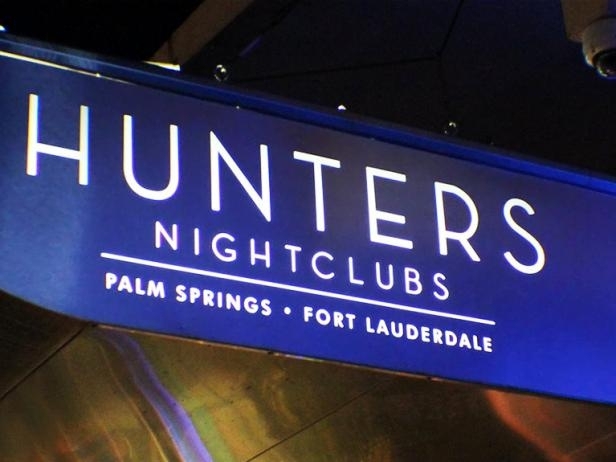 ), Hunters is one of Palm Springs’ go-to gay bars and dance clubs. 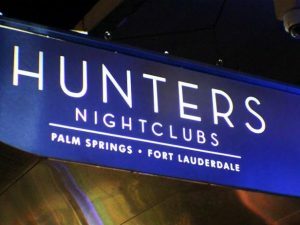 Great DJs, affordable cocktails, and a friendly staff are just a few of the reasons Hunters is one of the most popular clubs in the area. Who doesn’t love a good Tiki bar? 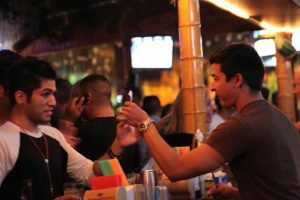 With a drink menu to satisfy the most discerning island-imbibers, Toucans Tiki Lounge is renowned for its accepting atmosphere, diva drag queen shows, and great local DJs – it’s a must stop for locals and returning visitors alike. It’s hard to go wrong with a perfectly cooked steak and a hearty glass of red. 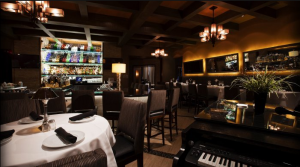 Mastro’s Steakhouse is known the world over for its choice cuts of beef and elegant design. If you’re looking for a classic steakhouse where everything on the menu is worth trying, then Mastro’s is your place. Oh yeah, and did we mention the live piano player? It’s hard to be in a bad mood when you step into Lulu California Bistro. 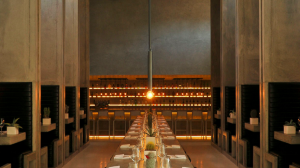 From the decor to the drinks, everything about Lulu is aimed at putting a smile on your face. Like oysters? Good. The raw oyster bar will put you into shellfish euphoria. 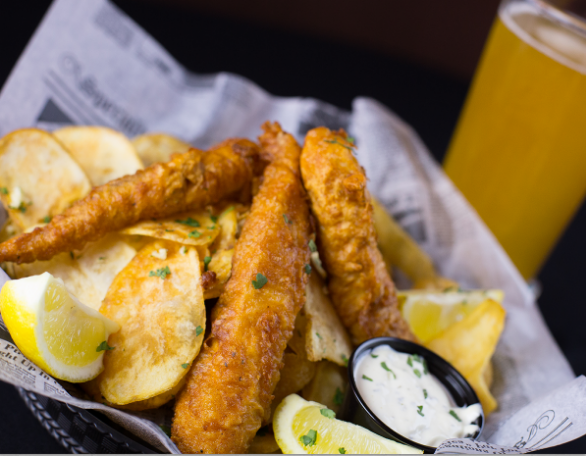 Open until 2am seven days a week, over 24 ice cold beers on tap, 30 big screen TVs, live music, and outdoor fire pits overlooking Palm Canyon Drive. Still need a reason to visit the Village Pub? 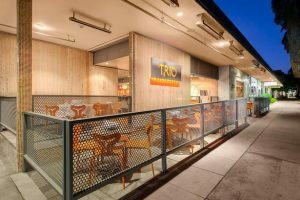 Fine, how about some of the best burgers and pub food you’ll find in the area? Trust us. 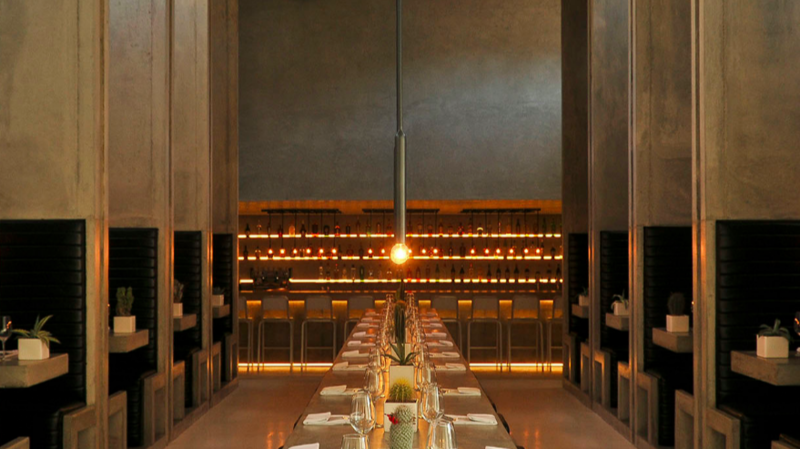 A newcomer to the Uptown Design District, Workshop Kitchen + Bar focuses on unique dishes and thoughtful cocktails with an emphasis on the local community. 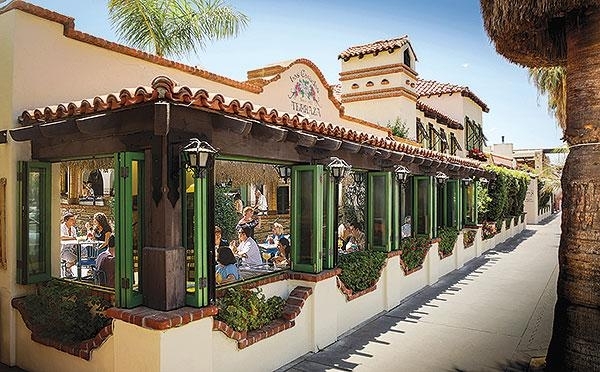 Housed in the Historic El Paseo building, the chic design and interior is the perfect setting for recapping the highlights of a day spent by the pool. It might be physically impossible to say anything bad about Las Casuelas. Classic Mexican dishes coupled with delicious, ice cold margaritas are served with pride at this Palm Springs staple. Escape from the desert heat on the covered patio and let the worries of the day fade away. Pizza is great. Pizza is especially great when it’s cooked to perfection in a wood-burning pizza oven. 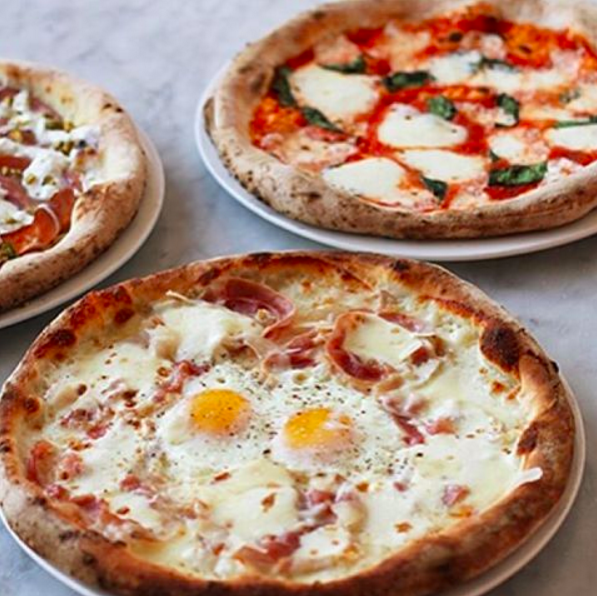 The owner’s of Palm Springs brunch hot-spot Cheeky’s decided to open up Birba in the heart of the Uptown Design District. If you can focus on anything but the incredible pizza, you’ll be treated to some truly inspiring modern desert architecture as well. 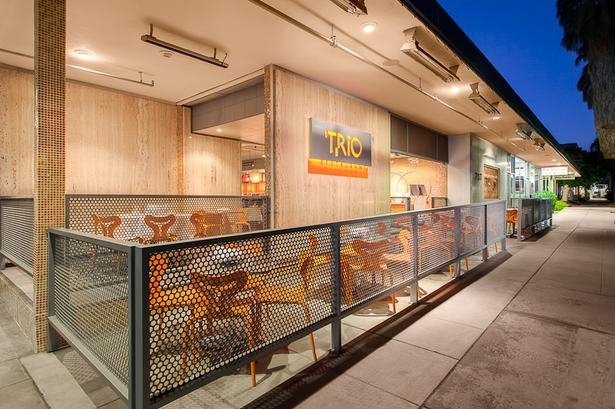 Another Uptown Design District gem, TRIO blends Midwest comfort food with California flavor. What’s that look like? The Yankee Pot Roast and House-made Meatloaf are menu standouts. With classy and modern design and ambiance, you’ll feel right at home no matter who you are or where you come from.